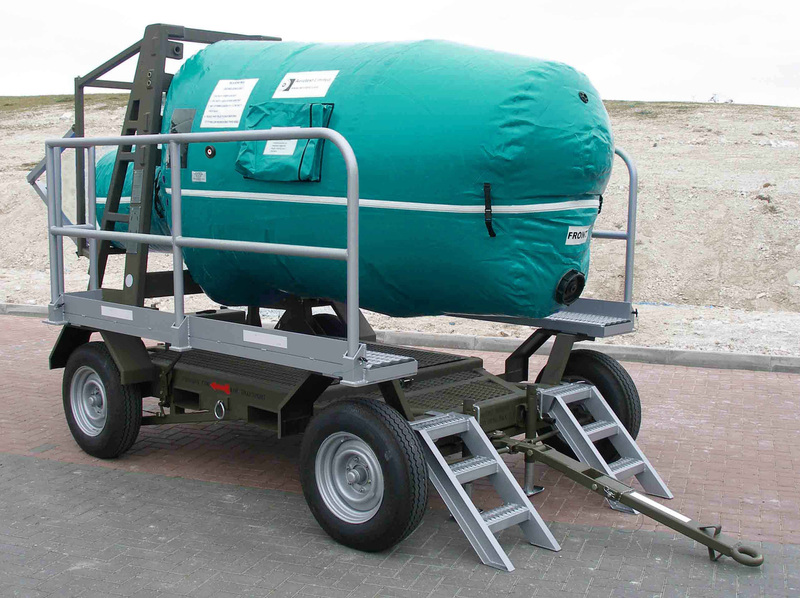 Aerotest are able provide total in-service support as well as provide follow on support services, tailored to each customer’s unique requirements for Aerotest test facilities and facilities designed and built by others. In-Service Support can include providing a technical representative to be located on the customer’s site at all times to ensure that the facility is always available for testing of engines. Aerotest designed test facilities post commissioning and during operation. A scheduled service including onsite and offsite calibration for continued support for Aerotest test facilities and facilities designed and built by others as part of a follow-on support contract ensuring customer satisfaction and maintainability. Review of current calibration procedures and schedules of customer owned equipment to determine accuracy. Aerotest software engineers are able to provide support services for software applications written and developed by ourselves and others. 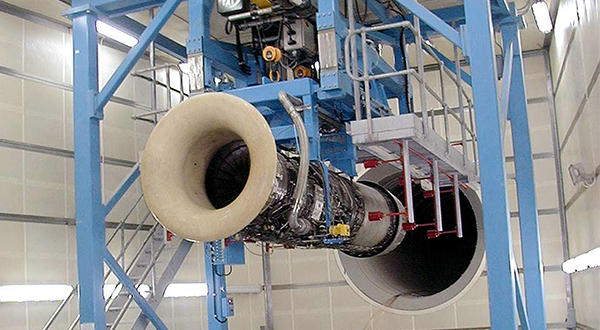 Many aero engine test facilities in operation today are in need of upgrading to either take advantage of modern instrumentation and control systems or to add new engine capability. Our engineers have all the experience needed to successfully convert old test facilities to more modern testing environments and to integrate new engine types into the facility. We have vast experience in liaising with engine manufacturers to ensure that the conversion is carried out to their exacting requirements and also provide technical assistance during the cross correlation (facility approval) stage. Our engineers are able to produce bespoke engine and component test software, the software code at the heart of the system is designed for any customer specified engine test procedures and can be specifically tailored to the customer requirements. The software is produced in accordance with exacting requirements and is approved by both the UK M.o.D, the CAA and the FAA. Aerotest are extremely experienced in designing and providing aero engine test facility instrumentation and control which includes installation/ commissioning and support. Our engineers are able to produce bespoke turn-key instrumentation and control solutions, including Aerotest’s modern, supportable Supervisory Control and Data Acquisition (SCADA) systems using National Instruments globally supported ‘LabView’ software to run within the well proven and reliable MS Windows-7 operating environment. Our engineers will analyse a client’s requirements, detail both the hardware and software needed to fulfil the project goals. Our modern instrumentation and control systems will greatly improve the efficiency of a test facility, the data collected can automatically be archived, trended and analysed to give the test engineers reliable fault finding and problem diagnostic information. The screen displays and the type of information presentenced can be customised, therefore providing the clients with the best possible working environment. 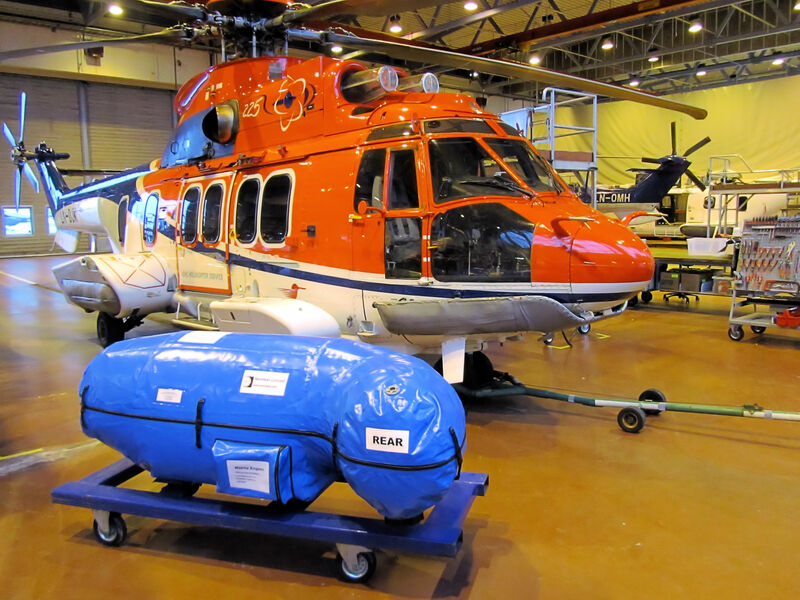 Aerotest are able to offer a full design service for new and existing aircraft hangars. Working closely with both the client and the airport authority, we are able to provide the client with the best modern approach to hangar design and usage. We are happy to assist air forces with technical maintenance and support services planning to ensure that all aspects of the MRO operations are detailed when composing an in-country strategy. Technical tender production in your choice of electronic media formats for submission to third parties to quotation purposes is sometimes just as difficult as the task of designing the end requirement. It is imperative that the tender documents detail exactly what the client wants. Working closely with the customer, we can produce a tender specification which will ensure that all of the technical aspects of the project requirements are detailed to the supplier at the tender stage. This will ensure that the companies tendering for the project will incorporate all of the companies requirement and make it much easier for the client to evaluate their offers. We offer a completely unbiased tender evaluation service which will highlight to the client the precise offers from prospective suppliers. Aerotest will produce a detailed report covering all of the suppliers tender submissions, make comparisons and clarify the technical aspects of the tender to the client. Technical projects invariably require the client to be able to verify exactly what the supplier intends to include within the scope of supply and sometimes this information is difficult to precisely ascertain. Aerotest can help with this process. We are pleased to be able to offer our clients a feasibility study service. Prior to allocating vast sums of money and resources to a project it is often necessary to produce a feasibility study to verify the projects viability. This is sometimes best carried out by a third party to keep the companies’ plans or aspirations secret prior to announcing the companies intentions to both the rest of industry and to the general work force. Full technical and commercial feasibility studies are undertaken to include both written reports and outline designs in CAD format. Aerotest can produce drawings in AutoCAD 2D/ 3D and Electrical formats in the latest versions to suit customers’ requirements. 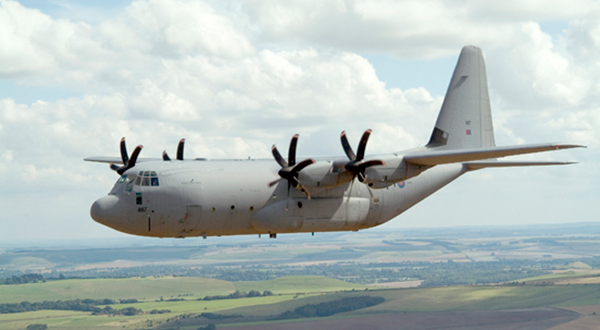 Aerotest are pleased to be able to offer our clients a General Parts Supply Service for the aerospace industry, inclusive of supply hardware, major assemblies, components and consumables. We can also provide a complete range of services inclusive of specification production, sourcing, complete procurement process inclusive of full quality control to deliver fast and competitive pricing for spare parts.